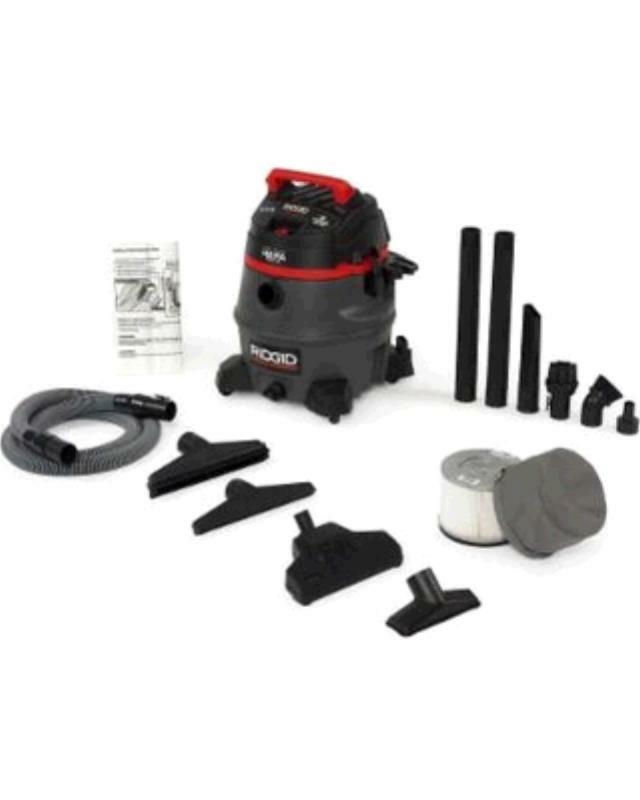 This is a 14-gallon, 2-stage wet/dry vacuum with certified HEPA Filtration that meets EPA's definition under the RRP rule for lead paint renovations. 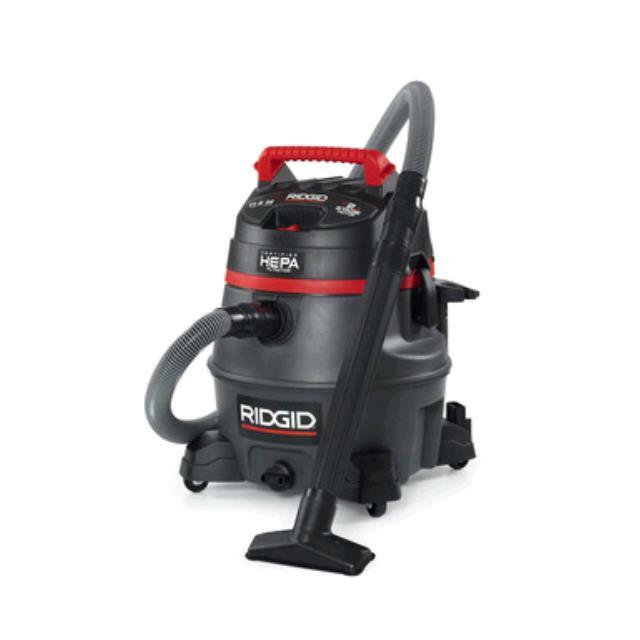 It delivers the high-lift suction, large capacity, rugged construction for pro, contractor and industrial use. 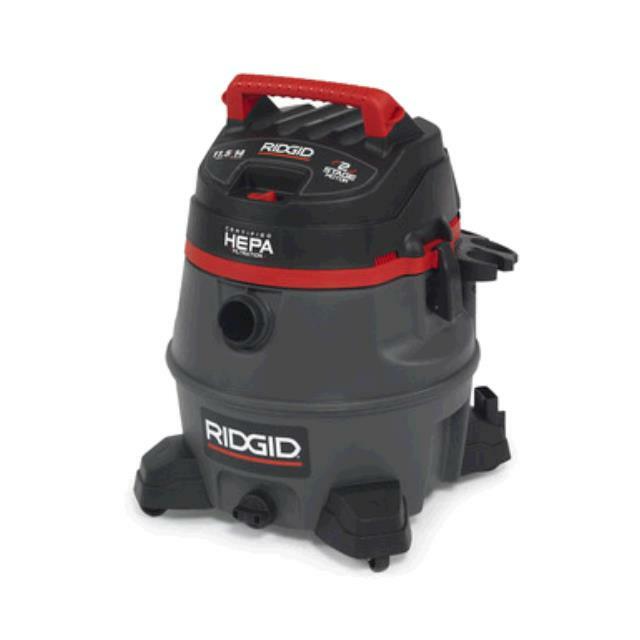 * Please call us for any questions on our vacuum wet/dry 14gal hepa rentals in Naples FL, serving Southwest Florida.